Danish photographer, Asger Carlsen’s career has spanned newspaper photography, magazine advertisements, crime-scene photography and most notably his current practice in ‘photographic based material’. Evocative of surrealist ideals, his ‘accidental’ process of image distortion utilises in-camera and post-processing techniques, creating unsettling images that sit uncomfortably within his candid, seemingly truthful world. Treating the digital image as raw material, his work erases the limitations of traditional photography and blurs the lines between photography, drawing, and sculpture. 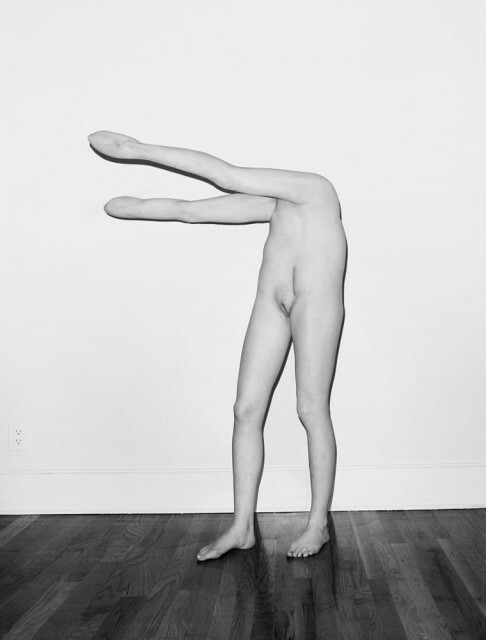 Asger Carlsen (b. 1973) lives and works in New York, USA.